very fast | AppNee Freeware Group. 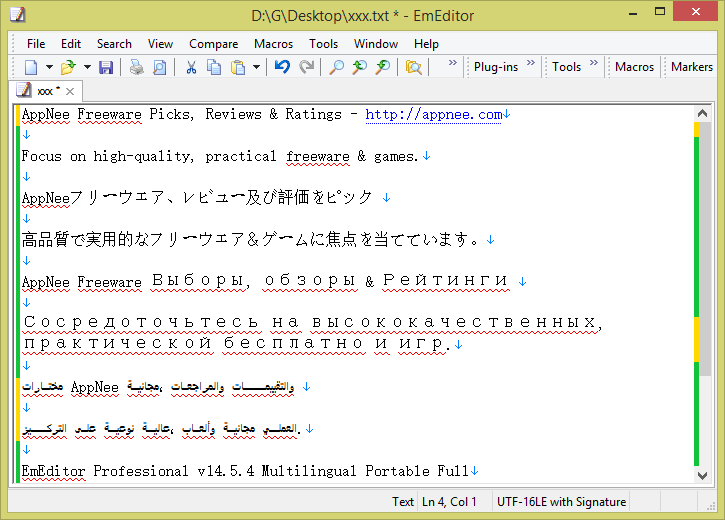 EmEditor Professional can completely replace the Windows built-in Notepad, developed by Emurasoft Inc from Japan, it’s famous for lightweight, agile and its powerful, rich. So that hold many users’ high praise. Originally released in 1997, and is still in the sustainable development. 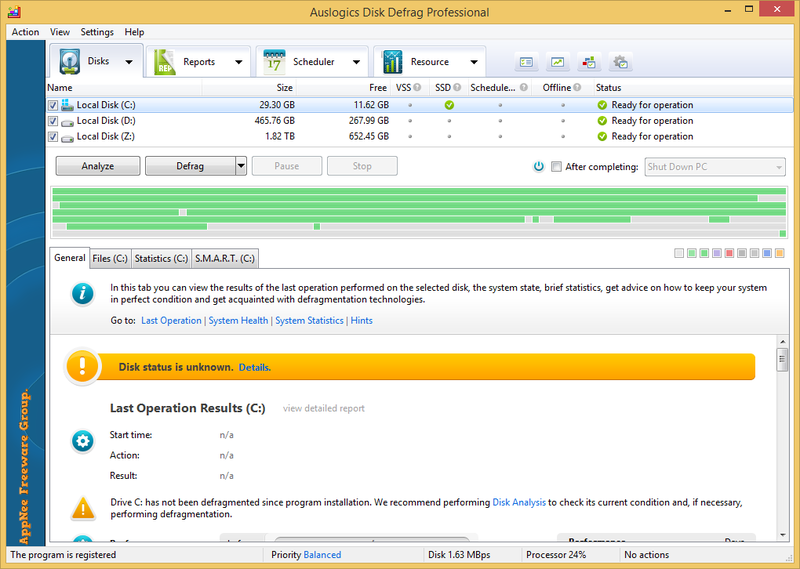 To keep the disk performance, the most important thing what we should do is defragmentation on a regular basis. We use PC almost everyday, that means disk (hard disk) debris will be more and more, this can cause the system becomes slower, starts up slowly, the system errors increase, and even collapses sometimes. 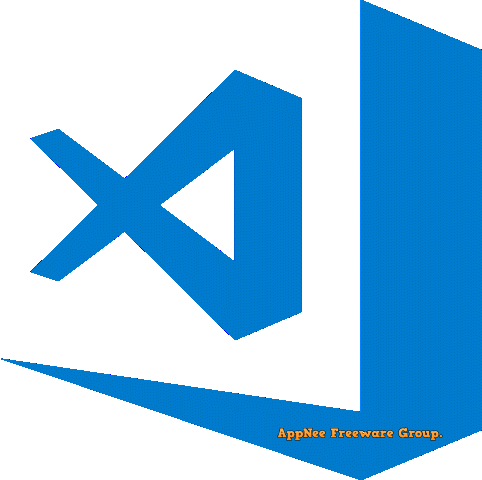 At the Build 2015 developer conference, in addition to the release of Microsoft Edge browser and the preview version of the brand new Windows 10, the biggest surprise was the release of Visual Studio Code – a free, open-source and cross-platform code editor for programming modern Web and cloud applications. 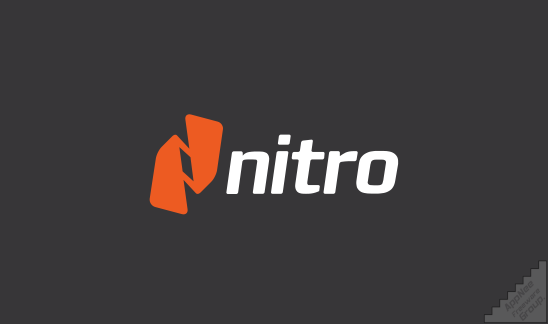 Its direct competitors are Sublime Text, Atom, Vim, Notepad++, Brackets, etc. In order to improve its competitiveness, it even provides keyboard shortcuts installation for them all. To learn 3D game development with limited pockets, I guess you’ve tried many classic, free, open-source game development engines like TV3D (Truevision3D), OGRE and Irrlicht Engine. 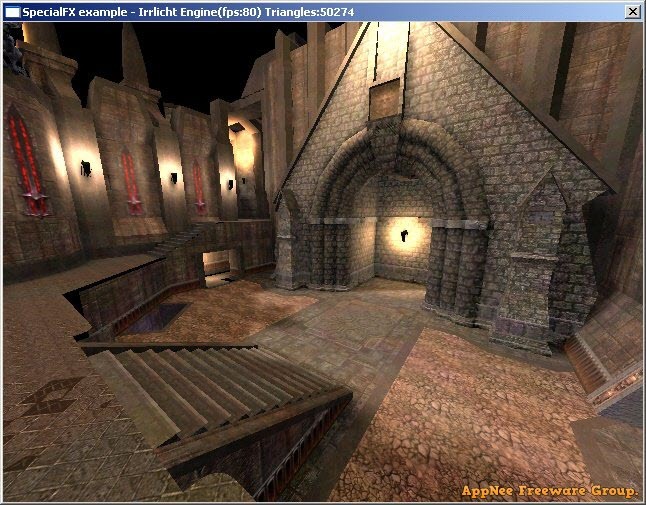 By contrast, the pros of TV3D are easy to learn and get started with; its cons are that it was built based on the ActiveX control and requires the RunTime DLL to be registered before running; OGRE is better than Irrlicht in that it has a capable and vigorous engine framework, and supports for extending new functionality in the form of plug-ins (this is better than Irrlicht); but its downside is that it’s not easy to get started with.